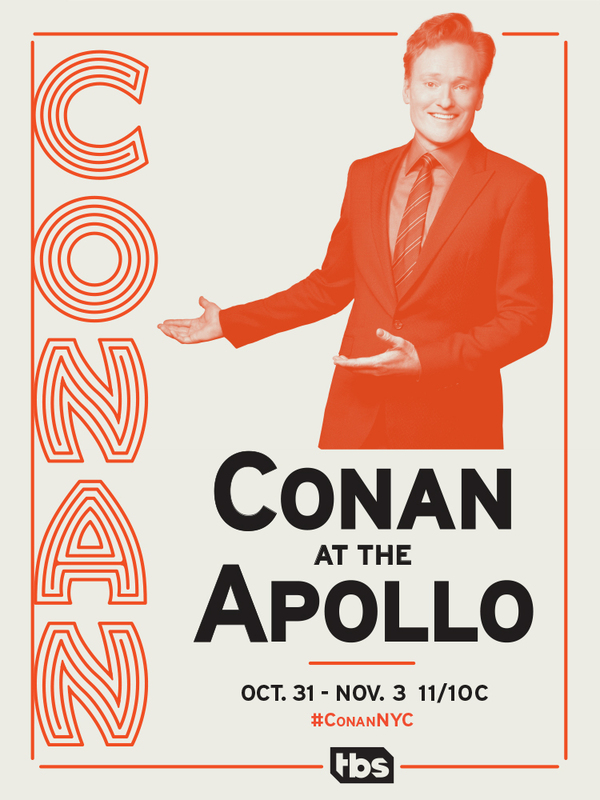 Last year, Team Coco took the show on the road for a string of dates in various storied locations. 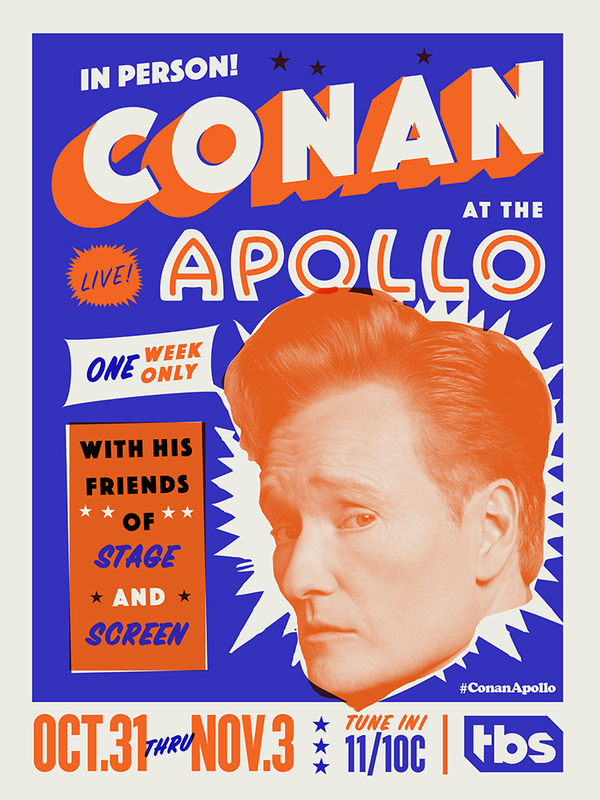 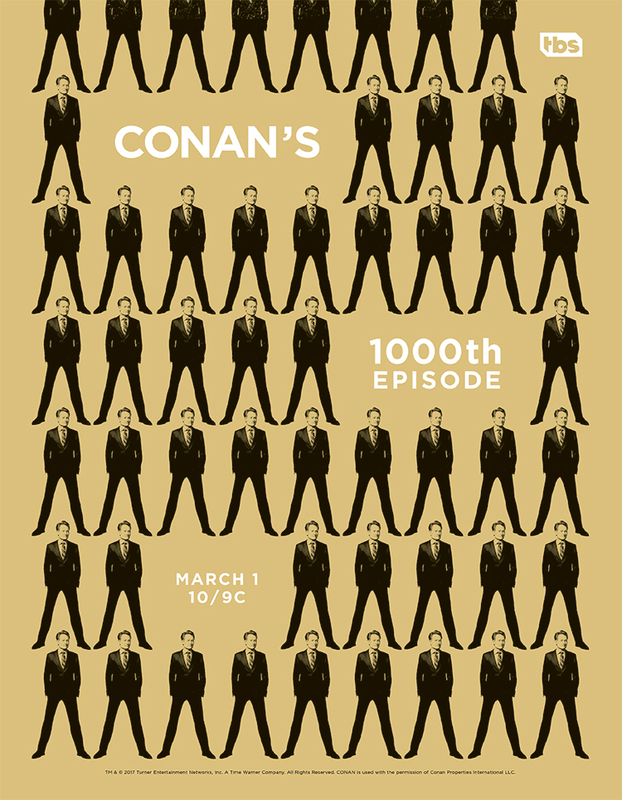 They brought us on board to create key art for week-long residency at New York City’s historic Apollo Theatre in Harlem, a stint in Berlin, Germany, and Conan’s 1000th episode celebration in Los Angeles. 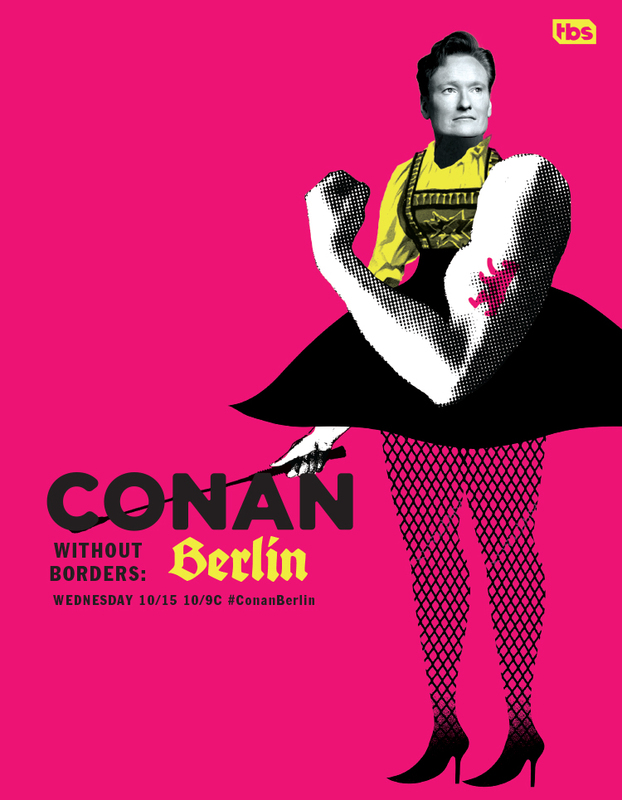 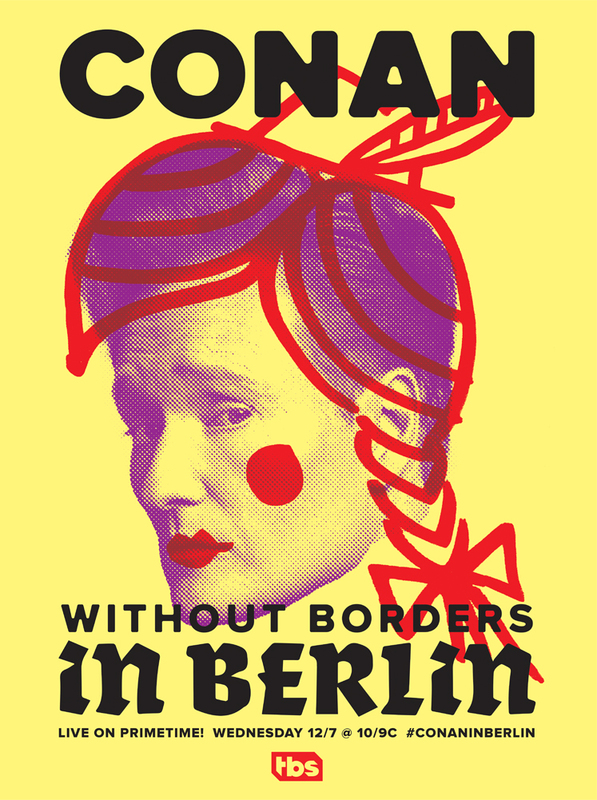 Our final solutions were inspired by the locations and venues, as well as Conan’s iconic physical comedy.